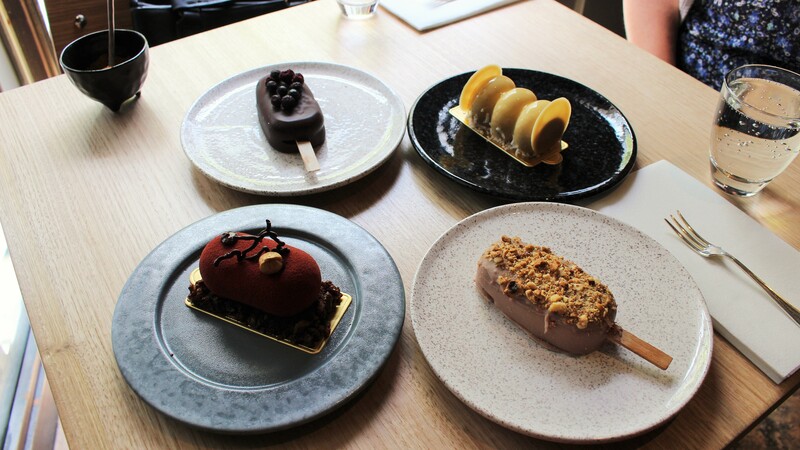 2015 is definitely the year of desserts. 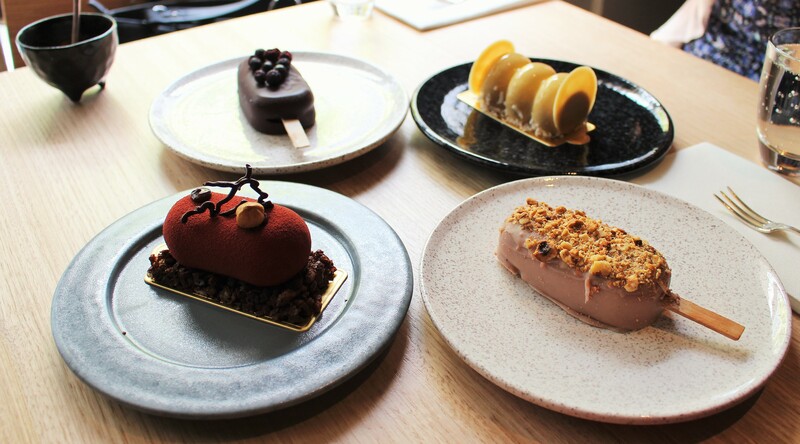 First there was Milse, which although it opened in 2013, it forever remains my favourite restaurant, for their ever changeable desserts and exciting creations. It is also where I can go and order dessert for breakfast, lunch and dinner, and not feel weird about it. Then came the Sweet Cuisine Dessert Pop Ups. Like a sit down dinner, but instead of a ‘normal’ three course meal, you were served three courses of desserts. This brought a whole new level to dessert dining. And now, there is Miann. 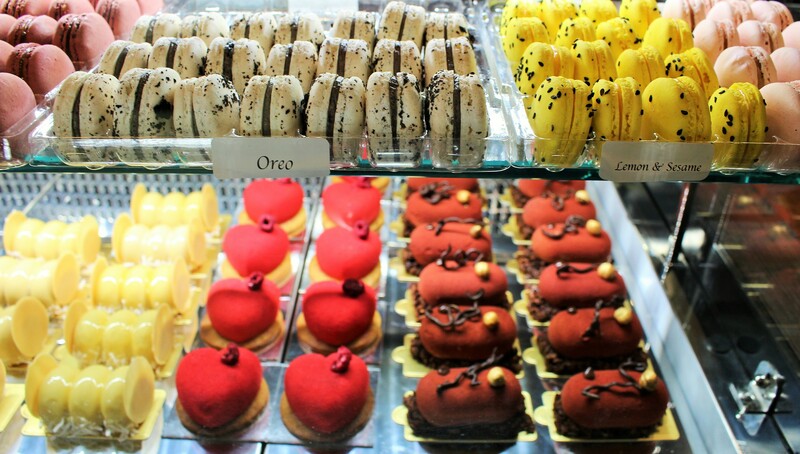 A sophisticated dessert bar/patisserie serving beautiful gateaux, gelato on sticks, handmade chocolates, and stand out macarons. 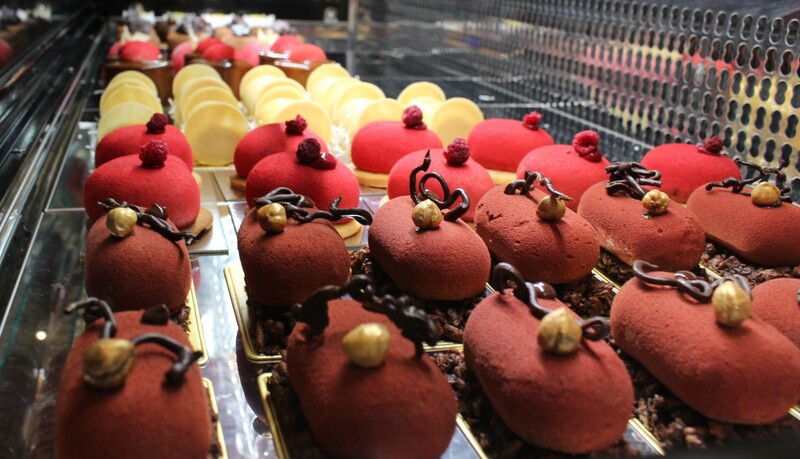 The mastermind behind creating all these delectable desserts is pâtissier, Brian Campbell. 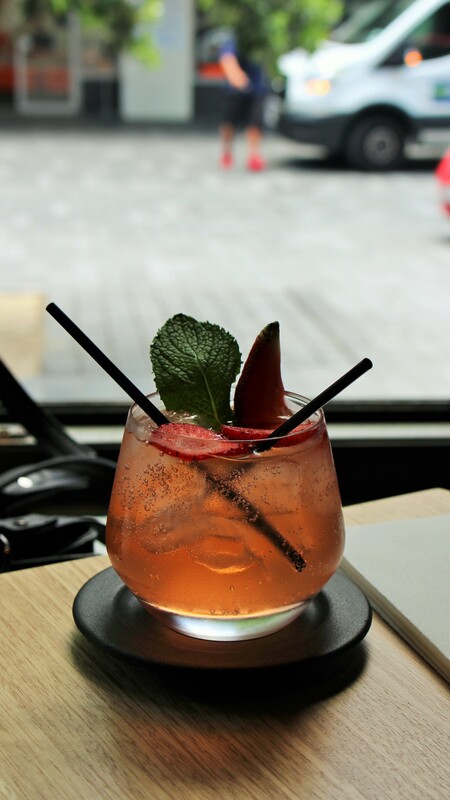 With 15 years’ work experience under his belt, including having held the position of head chef at Milse and starting up his own company, namely Sweet Cuisine (you may recognise his dessert pop ups around Auckland), Brian has done great things for Auckland’s foodie scene. More recently, he and his wife, Roselle, have opened up Miann on Fort Street. My friend and I visited Miann earlier this week for lunch. 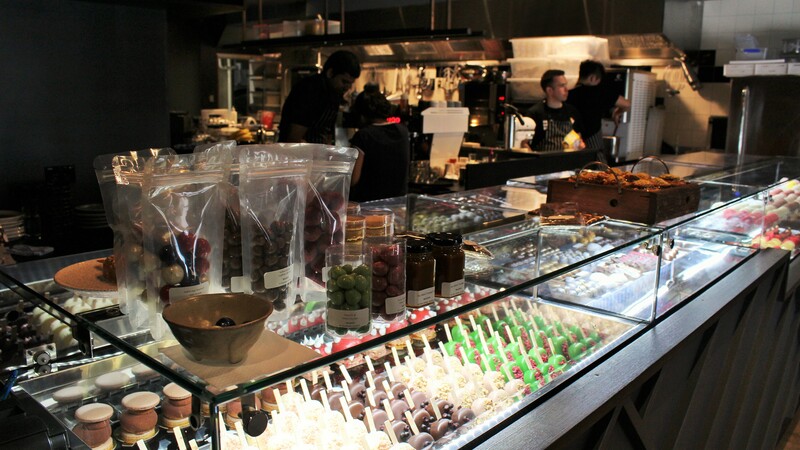 Walking in, the fit out is dark and intimate, but as soon as you see the desserts, your eyes will light up, and Miann turns into something magical. 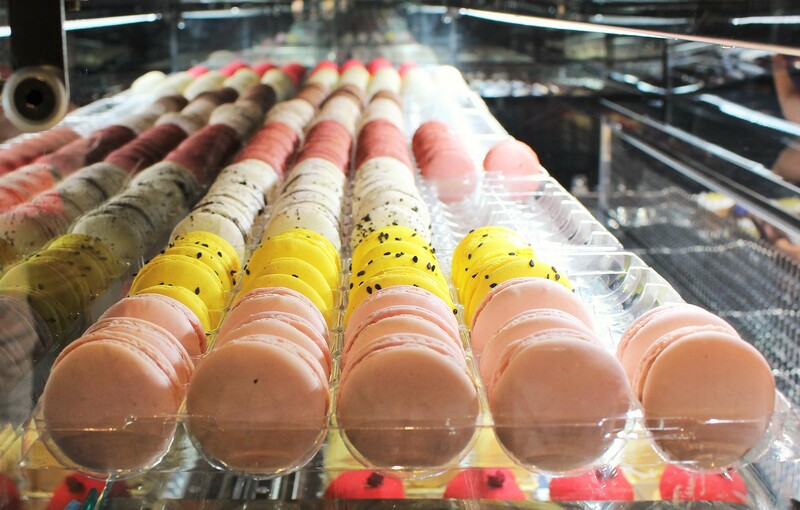 Brightly coloured gelato sticks with edible decorations, handmade chocolates in all shapes and colours, perfectly formed macarons and last but not least, the creative and decadent cakes saying “eat me”. I have to be honest, it was not an easy choice. When your stomach can only fit in two or three desserts, it makes it very hard to decide! But don’t fret, the staff are super friendly and will happily explain each cake, including the ingredients used. 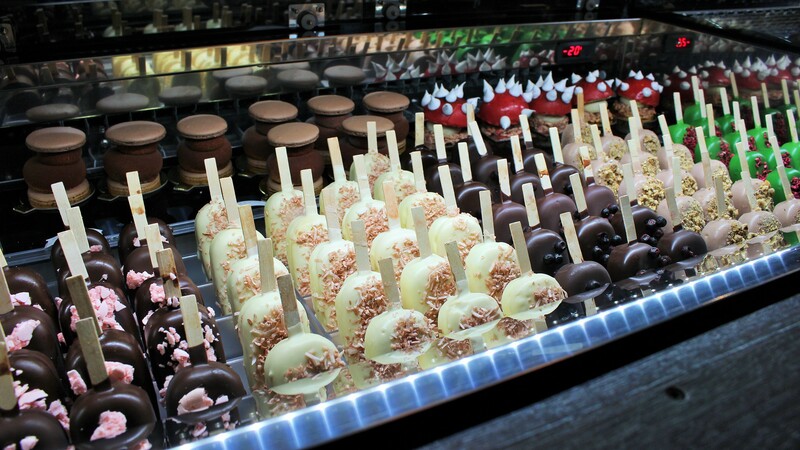 If you find yourself drooling over the likes of salted caramel, dark chocolate, black forest, raspberry and white chocolate, green tea and fresh and freeze dried fruit, then Miann should definitely be next on your foodie hit list! – Salted caramel gelato stick. This was a dream to eat, mainly because it was the perfect balance of salty and sweet. However, there was one glitch, it melted very quickly and required a spoon. But other than that, it was delicious. Highly recommend! 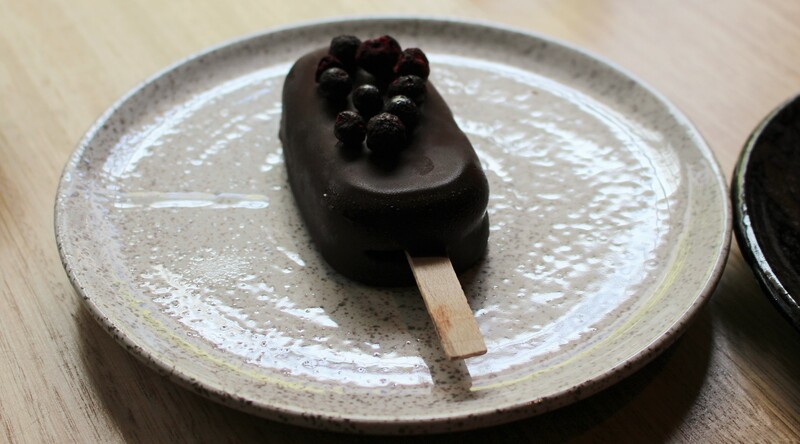 – Dark chocolate and blueberry gelato stick. Although it wasn’t as good as the salted caramel, the dark chocolate really shone through and made it enjoyable to eat. 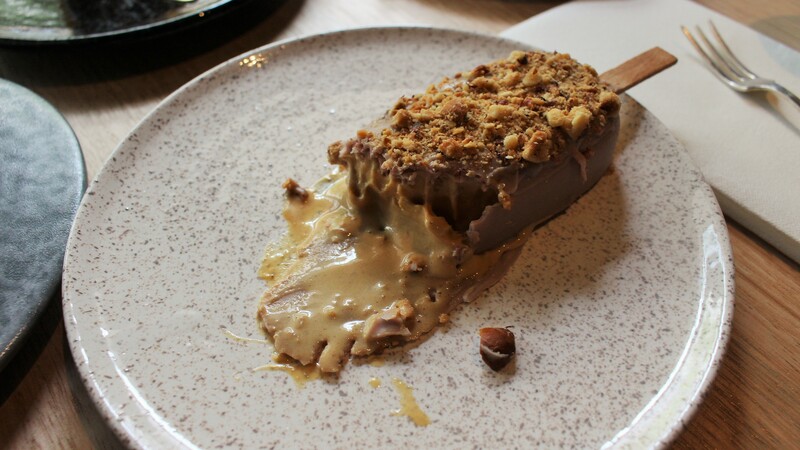 – Salted caramel gateaux with chocolate sponge and rice crackle. I loved the presentation, especially the decorations. And when I cut through the middle, salted caramel oozed out of it. It was divine. – Dulce de leche gateaux. I found the shape very strange (hint: a very creepy film…), but it was creamy, and not overly sweet, so it would be perfect for that third dessert you might want to order! 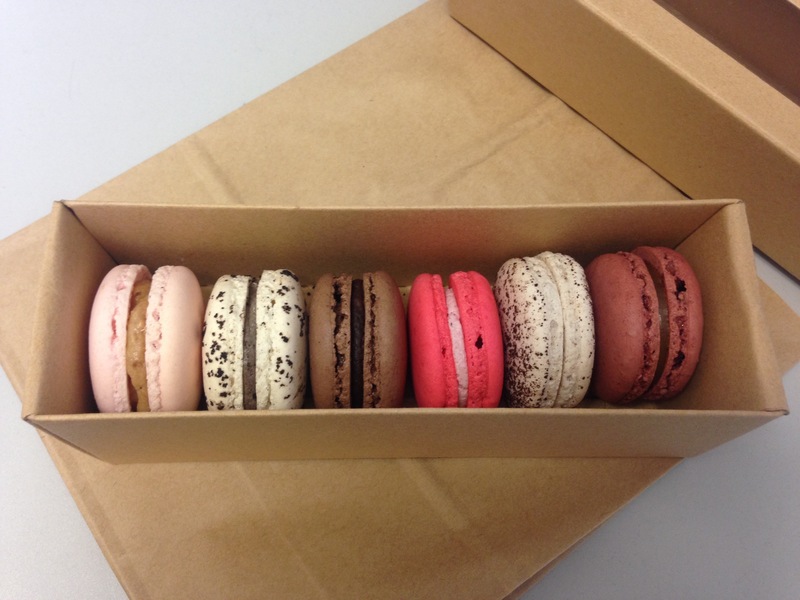 Yesterday, I visited Miann again, to try their macarons. Delicious, delicious, delicious! Highly recommend the salted caramel, the chocolate sea salt and the Eighthirty espresso. The latter was definitely my favourite, especially with the chunk of coffee inside. I also tried the Oreo, which tasted just like the cookie, the sesame dulcey and the Raspberry Turkish delight. 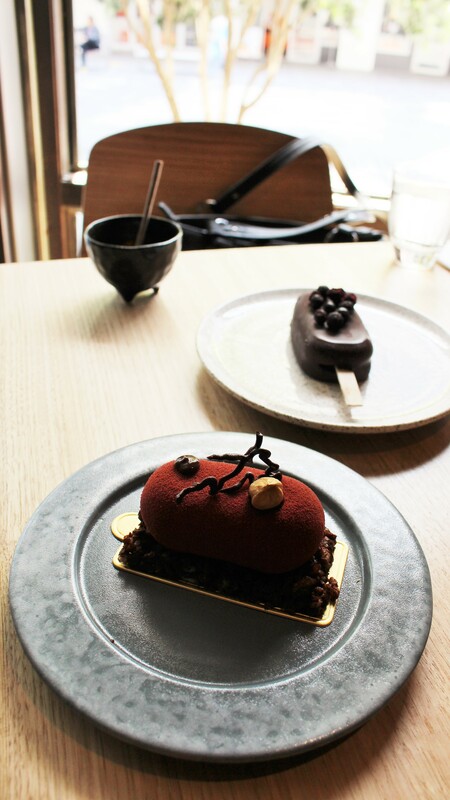 As well as all the delectable desserts, you will find freshly baked pastries (they had brioches the day we were there), Eighthirty coffee, shrubs (the strawberry one is sweet and delicious) and they are soon introducing a breakfast menu and also a plated dessert menu. I am so happy that Miann has opened. We tried some outstanding desserts and Brian and Roselle were as welcoming and friendly as ever. This is a great addition to Fort Street, which is fast becoming a foodie mecca! Salted caramel gateaux looks soooo good! 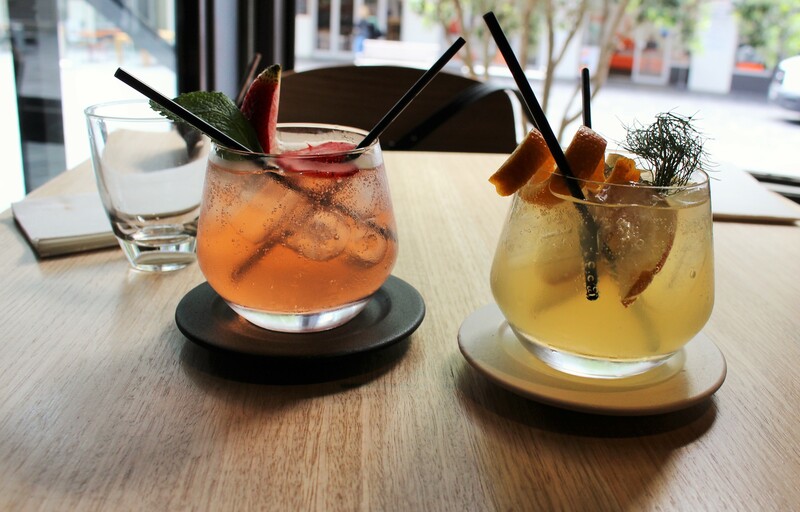 Are the drinks alcoholic or not? Oh dear I will have to stop scrolling through your blog for now as its making me hungry! Thanks for the heads up definitely a place I can take my gfs to. We are always looking for new dessert places to go to.